Home » Latest News » Mortgage Industry » Money for Life: Should my bonus go to the mortgage or RRSP? Q: My husband and I recently bought a new house in Stoney Creek, and my employer has just paid me a nice bonus for this past year. Should I use the extra cash to pay down our mortgage or should I put it in my RRSP? I don’t want us to just spend it. 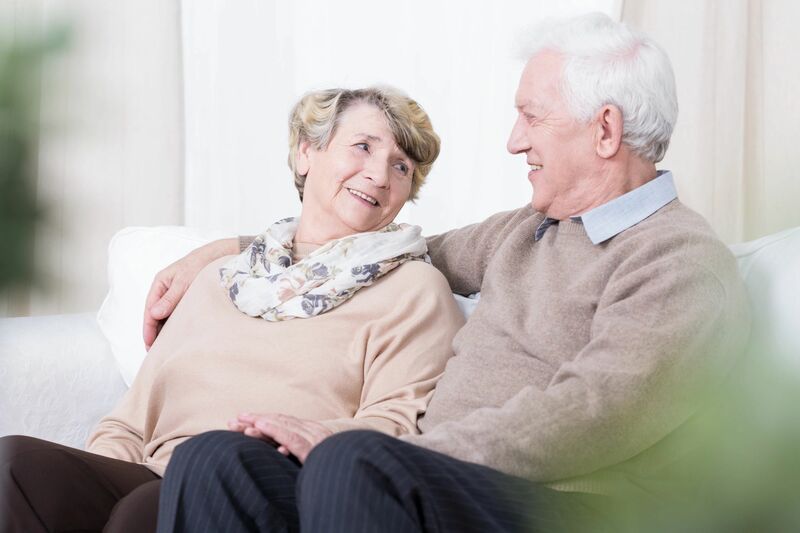 Contributing to your RRSP (registered retirement savings plan) allows your retirement savings to grow tax-free and provides a tax deduction in the year you contribute, perhaps even a tax refund. But be aware that there is a limit to how much you can contribute annually, which is shown on your most recent Notice of Assessment from the Canada Revenue Agency (CRA). That amount is your total for the year, so be sure to take into account any contributions you have made on your own or through your employer’s group RRSP. You don’t want to go over the allowable amount because there’s a penalty of 1 per cent per month on the excess (with a $2,000 grace amount). As with an RRSP, there’s often an annual limit to how much can be deposited to your mortgage each year without penalty. If you have an “open” mortgage, you can deposit any amount toward the principal without penalty. 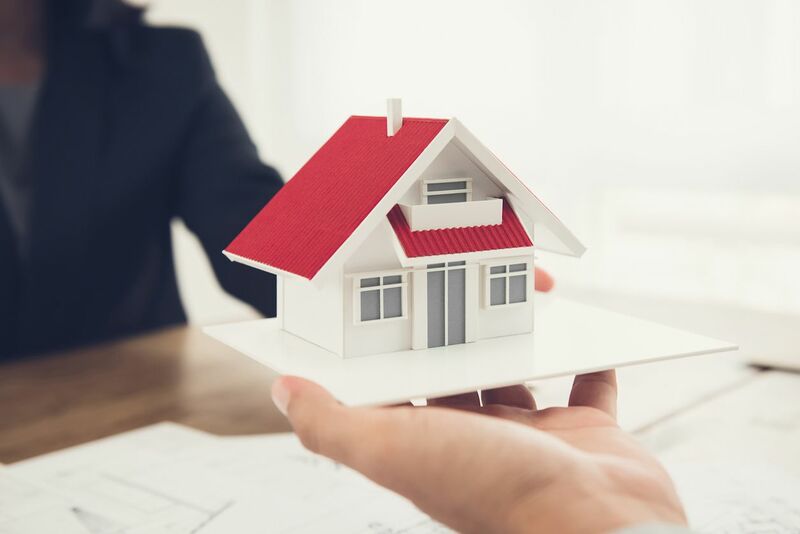 But if — like most people — you have a “fixed” mortgage, the lump-sum payment allowable annually may be up to 20 per cent of the original mortgage amount, not the current balance that’s outstanding on your mortgage. 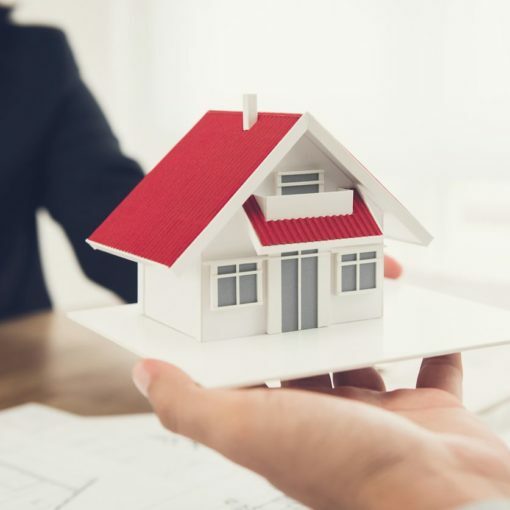 The allowable amount might be quite a large number and your bonus isn’t likely that much, so you may be able to apply the entire amount as a deposit toward your mortgage. But be advised: the deadline for the annual mortgage deposit is usually based on your “mortgage anniversary,” not the calendar year. The mortgage anniversary is the day of the year you signed for this mortgage. If you think that you may need access to your bonus in the short term, then neither your RRSP nor your mortgage is the most suitable. 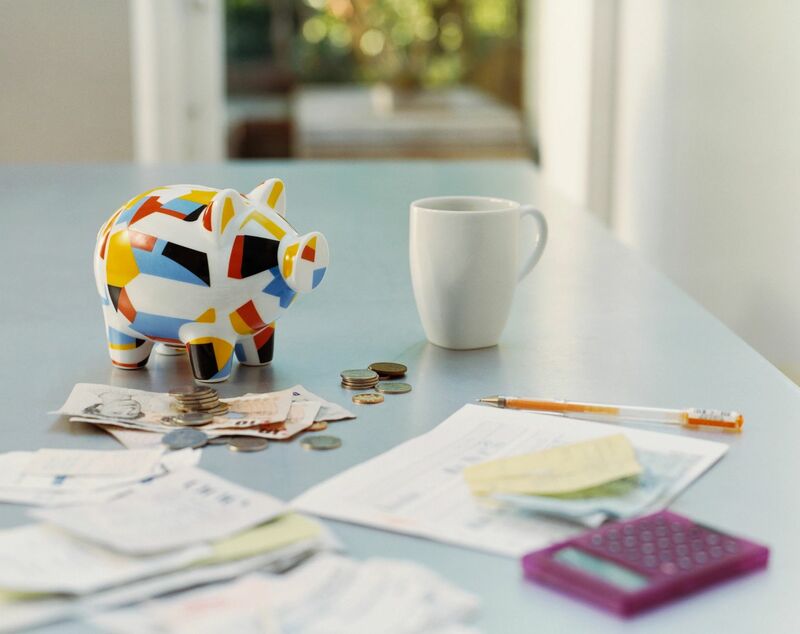 A tax-free savings account (TFSA) may be a better option because you can extract these funds easily and without any tax penalties. Like your RRSP, your TFSA has an annual contribution limit. Again, there’s a hefty penalty for excess contributions, so be sure to account for any TFSA contributions you may already have made via your employer or on your own. A special note: if you made any withdrawals from your TFSA, they cannot be re-contributed until the following calendar year. Doing otherwise exposes you to that penalty on the excess, so you’ll want to be careful. If you won’t need the money in the near future, I encourage you to stick to your original plan of an RRSP contribution or a mortgage deposit rather than the TFSA option. It’s simply human nature that if it’s at all possible to get at those funds, you will likely find a reason. Life just seems to do that to us in the short-term, but I want you to reap some long-term benefit. Your bonus is best spent on either a contribution to your RRSP or a deposit to your mortgage. So how about this: use the bonus for an immediate RRSP contribution and, when you get your corresponding tax refund, promptly use that amount as a mortgage deposit. With this strategy, you’ll get double the bang for your bonus buck.